← Year 5 in a Spanish Cafe! 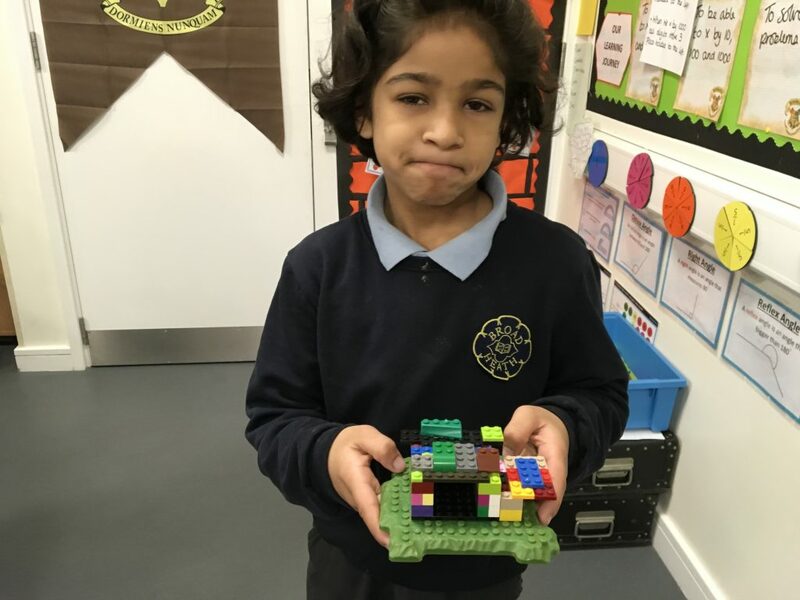 Class 4 Blue Blog 18-19Making Magic! 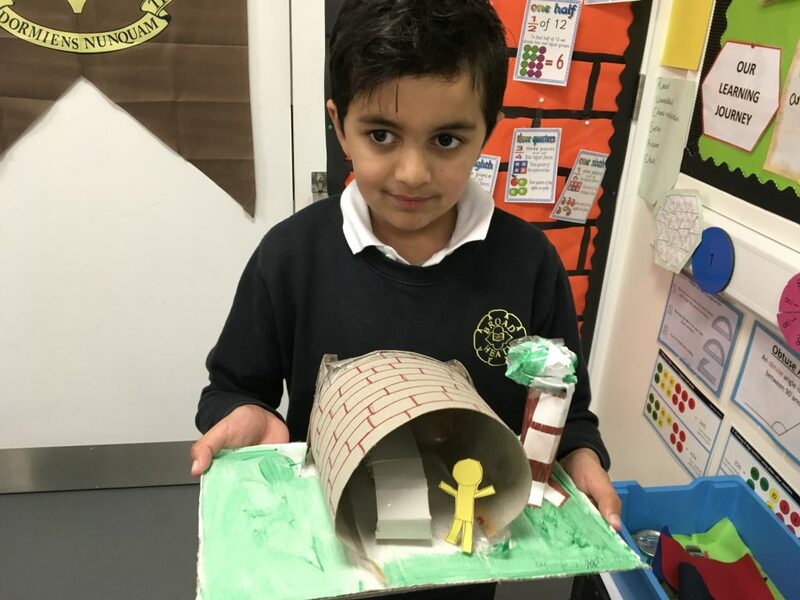 For homework children in 4 Blue had to design their own Anderson shelters. 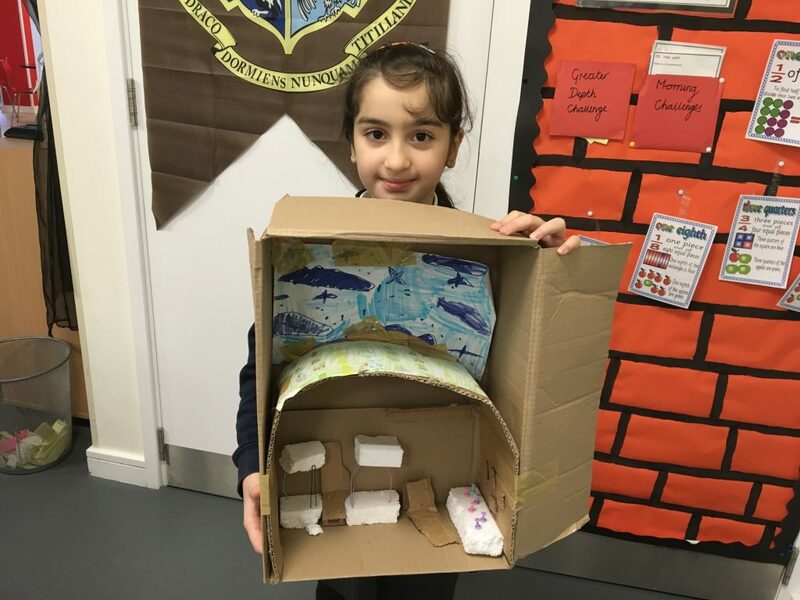 Here are 3 amazing shelters by 3 wonderfully creative children. 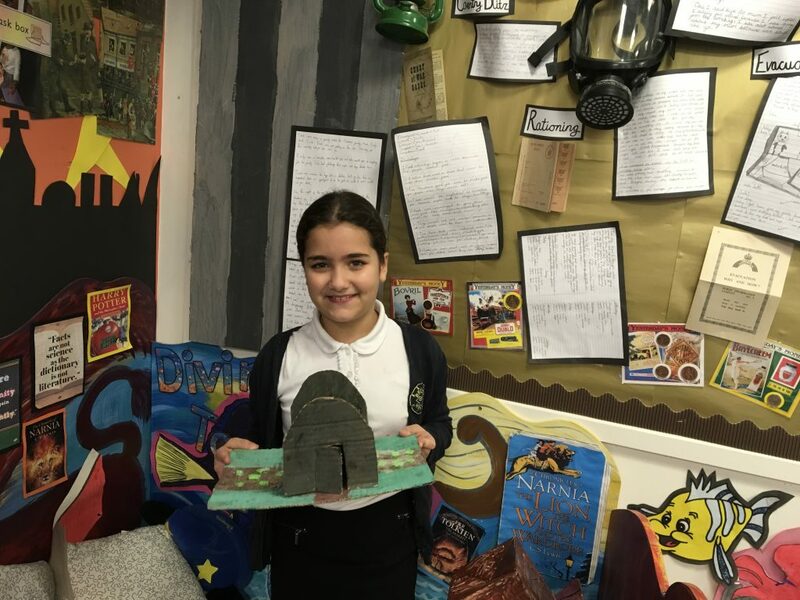 This entry was posted in Class 4 Blue Blog 18-19. Bookmark the permalink. Fantastic effort by all! I cannot wait to see your work on the display next Tuesday.